This fitted tee sits close to your skin for increased circulation and warmth.. . . . . Polyester and elastane blend. Dual-Layer EVO ColdGear(R) provides an exterior that dries quick and an interior that traps heat. 4 Way Stretch increases mobility and retains shape. 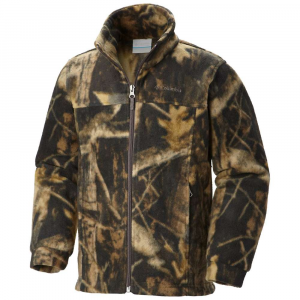 Moisture Transport System wicks moisture for dry comfort. Anti-Odor technology stops the development of odor-causing bacteria. Weight: 7.1 oz.. UA Style: 1249117. 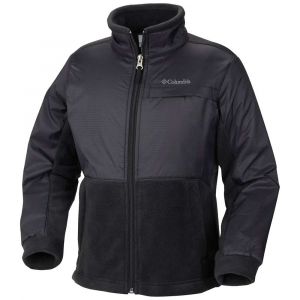 ColdGear(R) Infrared technology uses a soft, thermo-conductive inner coating to absorb & retain your own body heat. 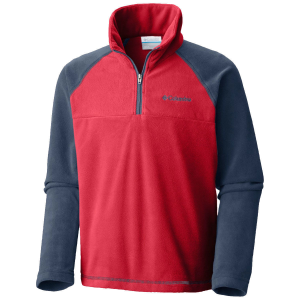 Dual-layer fabric gives you a soft interior & a smooth, fast-drying exterior. Material wicks sweat & dries really fast. Silicone printed palm for added grip. Touchscreen compatible fingertips. 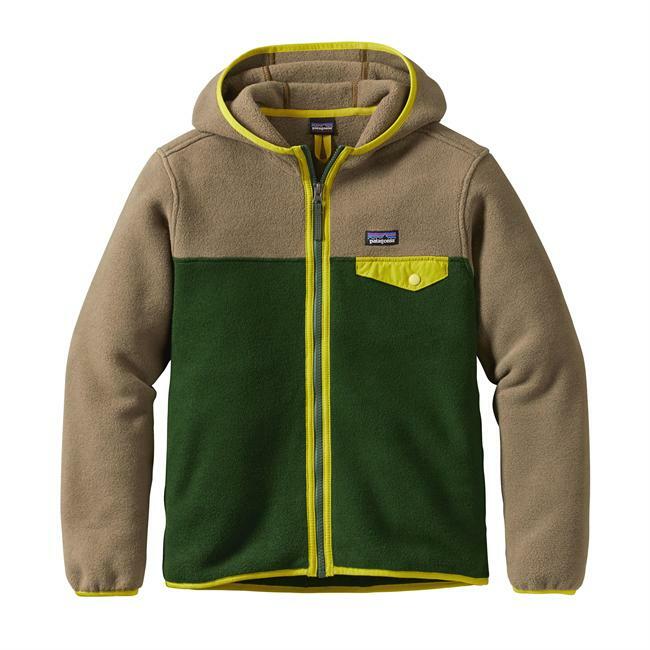 Equip your kids with the same layering system you count on with Under Armours Boys ColdGear Armour Fitted Crew. 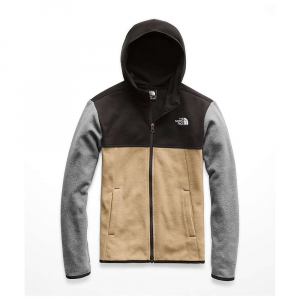 Dual-layer ColdGear material maximizes thermal efficiency with a brushed interior that locks in heat and a smooth exterior that dries quickly. Four-way stretch allows full mobility in all directions. Signature Moisture Transport System moves moisture away from skin where it dries quickly. ArmourBlock anti-odor technology keeps you fresh while reducing game-spooking scents. 87/13 polyester/elastane. Fitted. Imported. Sizes: XS-XL. Colors: Black, Hi-Vis, Midnight Navy, True Gray Heather, White. Size: Small. Color: Black. Gender: Male. Age Group: Kids. Material: Polyester. The versatile Under Armour Boys' ColdGear Infrared Everyday Top absorbs and retains his own body heat for a surprising amount of warmth. 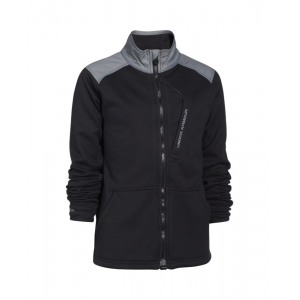 The Under Armour ColdGear Extreme Light MagZip Jacket is not available from the stores we monitor. It was last seen October 22, 2018	at EMS.